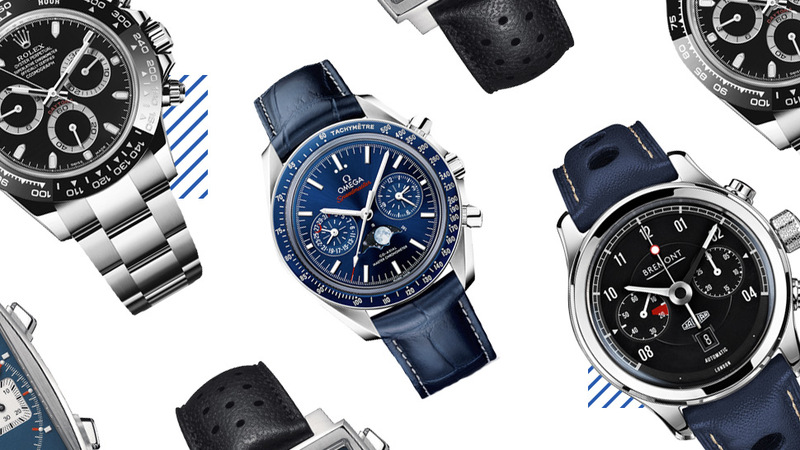 Because we love watches (arguably) as much as we love cars, here are some of the coolest and most iconic motorsports-inspired watches ever made. 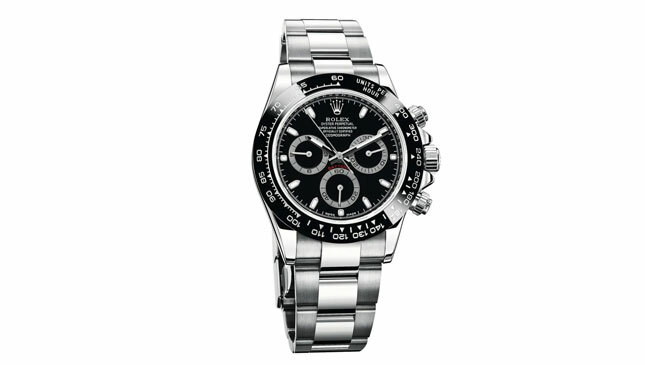 Rolex's classic racing watch is best known for its association with the late actor and race car driver Paul Newman. So much so that certain editions of the watch have been dubbed the Paul Newman Daytona and are sought after by collectors worldwide. 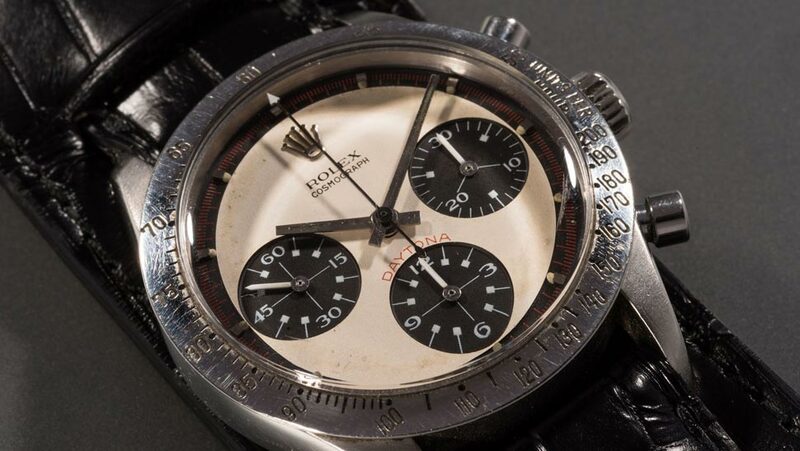 To give you an idea of how legendary this timepiece is, the Daytona worn by Newman himself sold for over $17 million at an auction in 2017. 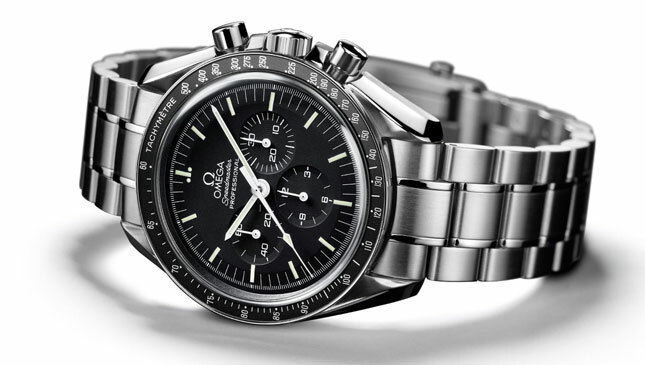 This watch is special not only because Omega designed it for motorsport use back in the '50s, but also because it was on the wrists of the astronauts on Apollo 11. Pardon the pun, but that mission was one giant leap for horology. Seriously though, if a watch can survive outer space, then it can withstand the rigors of a track day with little trouble. 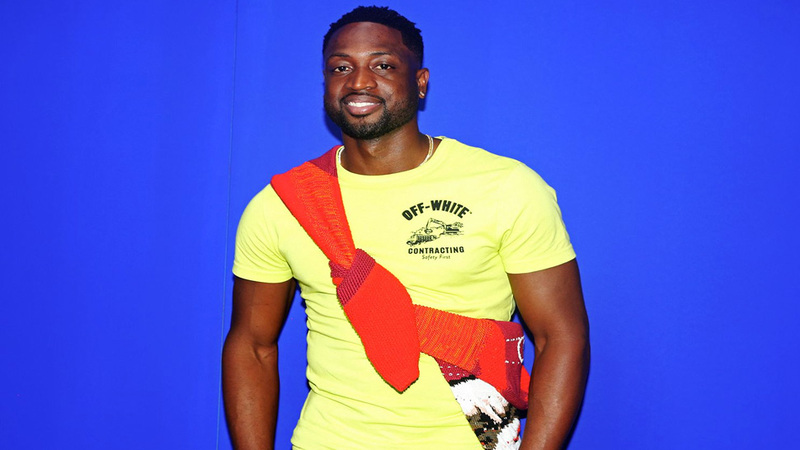 Another watch with a celebrity connection, this time to Steve McQueen. 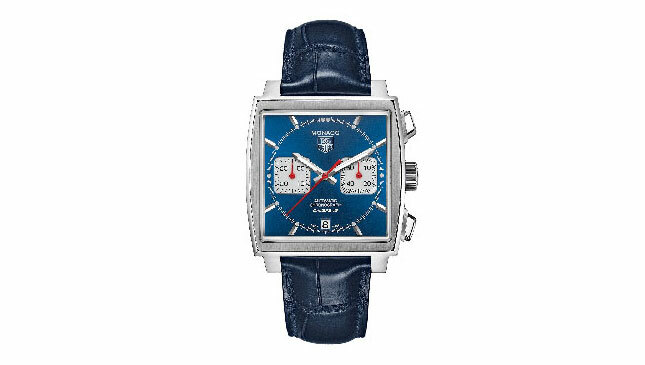 "The King of Cool" sported this watch on his wrist in the 1971 film Le Mans. The square dial is a pretty unique design even today, but it's every bit as memorable as McQueen himself. Oris has been partners with the Williams Formula 1 team since 2003, but its motorsports pedigree dates back much further. The Chronoris was introduced in 1970 and was the brand's first mechanical chronograph. Its domed crystal and racing-influenced red, black, and orange dial was very much of its time. Recently, Oris released a tribute version, adding a date function but retaining the original's charm. A newcomer compared to others on this list, but we're still just as smitten. 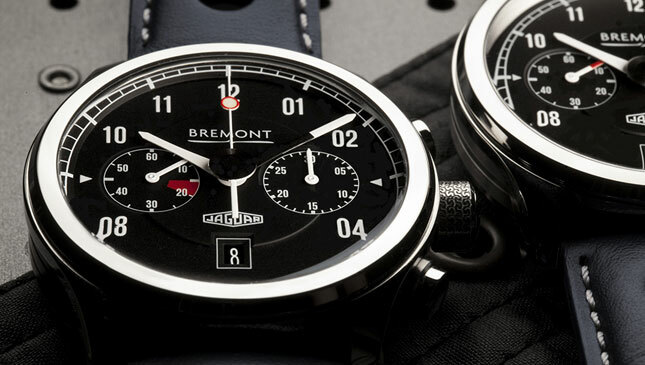 British watchmaker Bremont partnered with Jaguar to create a series of watches as a tribute to the iconic E-Type. Several editions have been made so far, each one capturing the essence of the classic sports car.